This note reports on a successful attempt to reproduce the estimation results reported in McCabe and Snyder (2015). 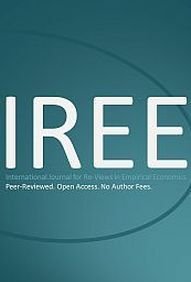 The authors investigate the link between the online availability of articles published in top-journals in economics and the number of citations these articles generate. This log-file documents the regression running behind Table 4.